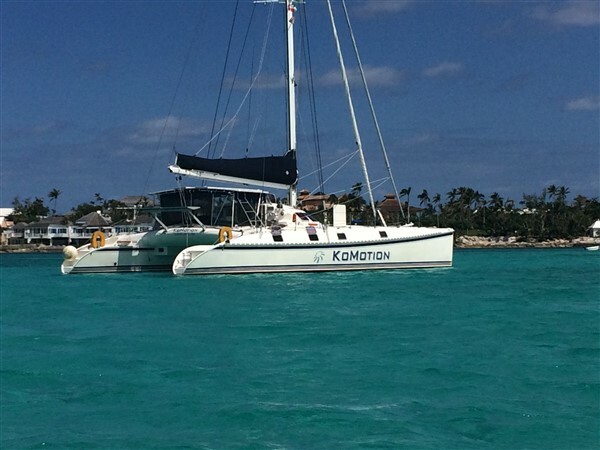 Knowledgeable sailors worldwide recognize the Outremer 55 Light as one of the most successful Performance Bluewater Cruising Catamarans in existence today. 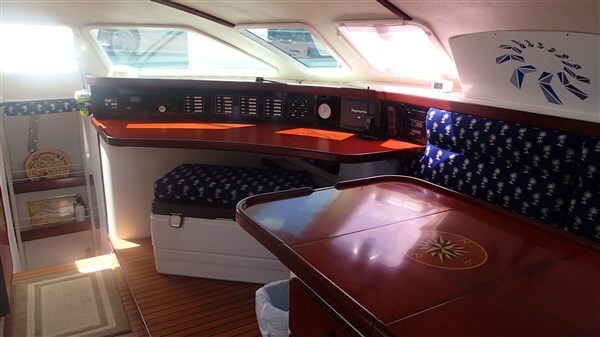 Proven speed, strength and reliability have been the Outremer credo for more than 30 years. 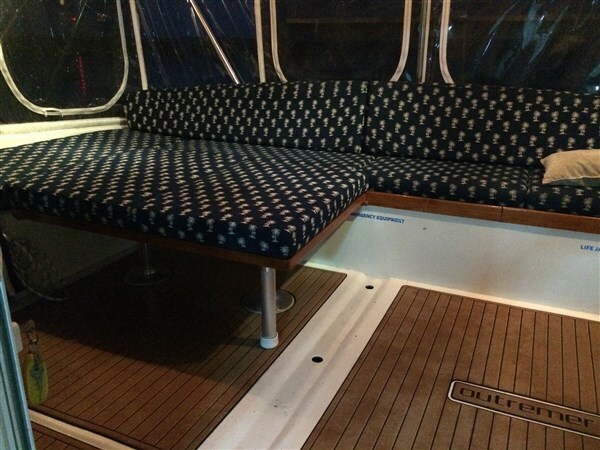 The 55 Light may be the pinnacle of Gerard Danson designs. 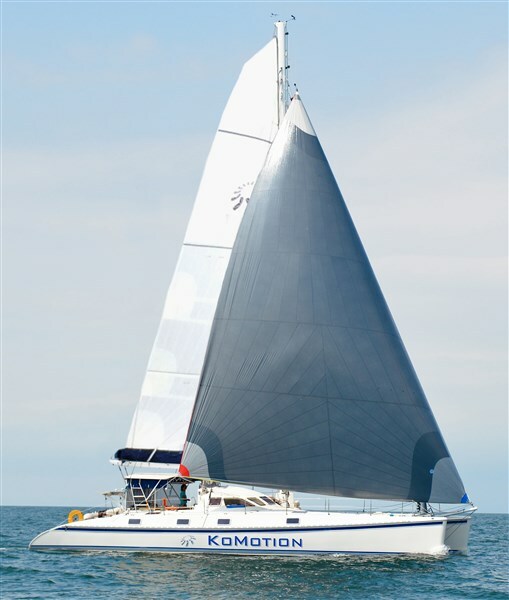 KOMOTION is a rare owners version with dual helms and an unusual history. 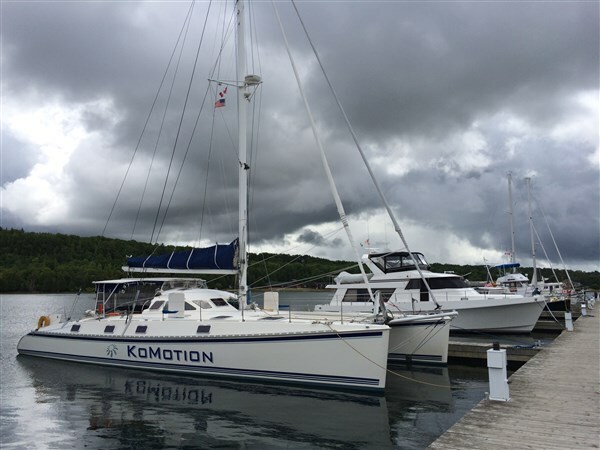 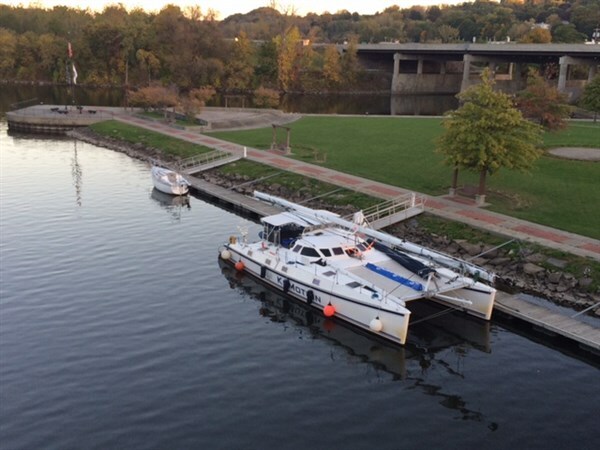 KOMOTION has been in the U.S. Great Lakes, freshwater kept, for 10 years and stored in a heated shed for 6 years having been sailed only in summer months. 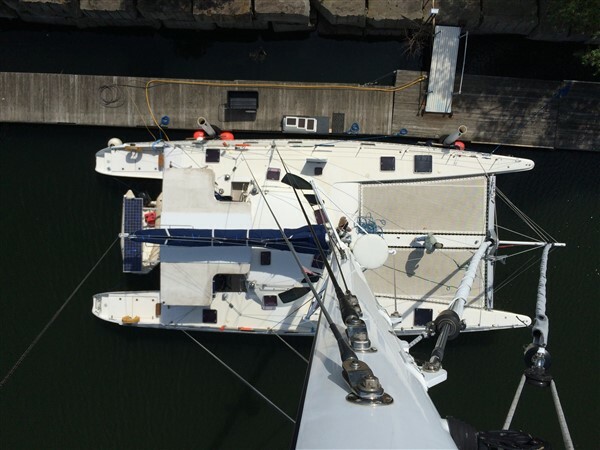 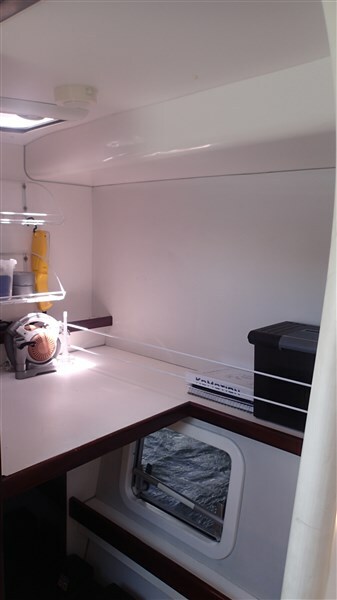 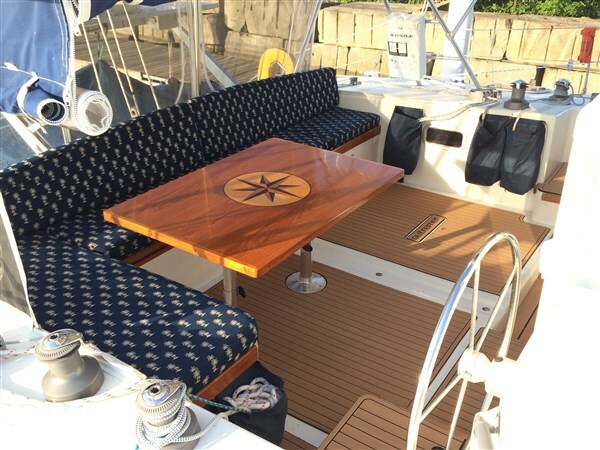 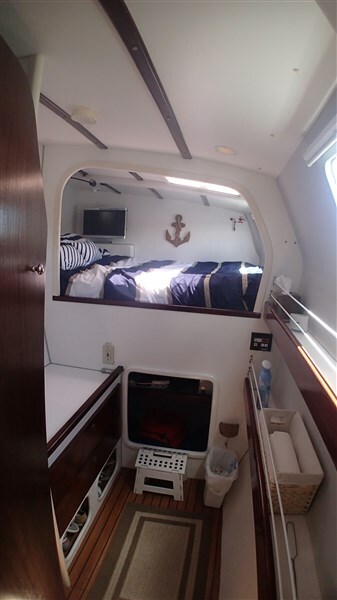 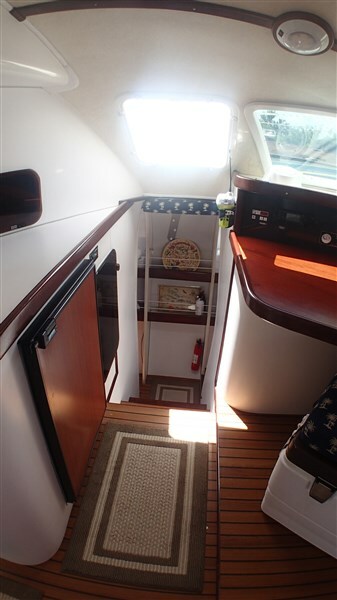 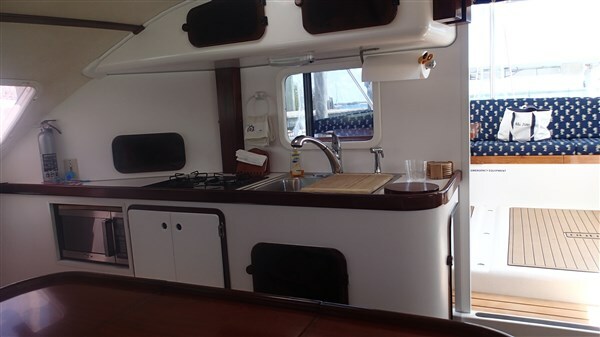 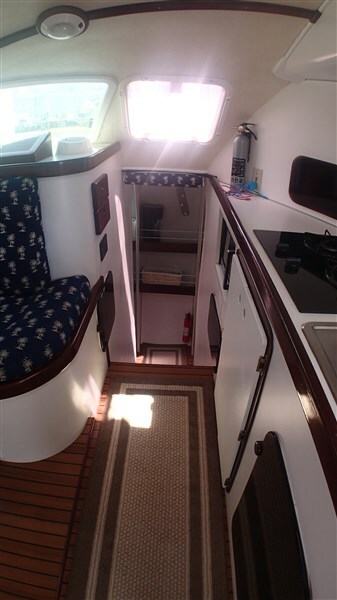 The current owner has done numerous updates including sails and fiber rigging. 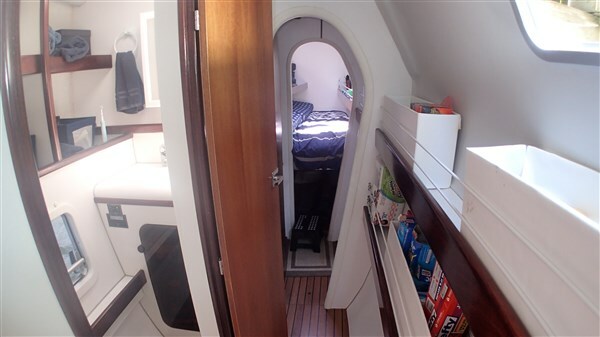 The Outremer 55 Light, winner of numerous races is an ideal vessel for the performance minded cruiser. 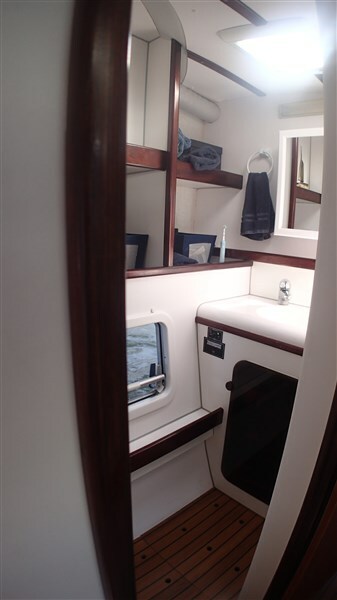 In 2000 she was honored with the Cruising World Magazine Award of the Best Cruising Multihull!. 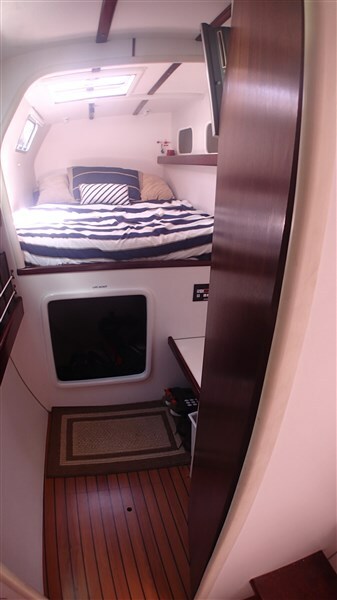 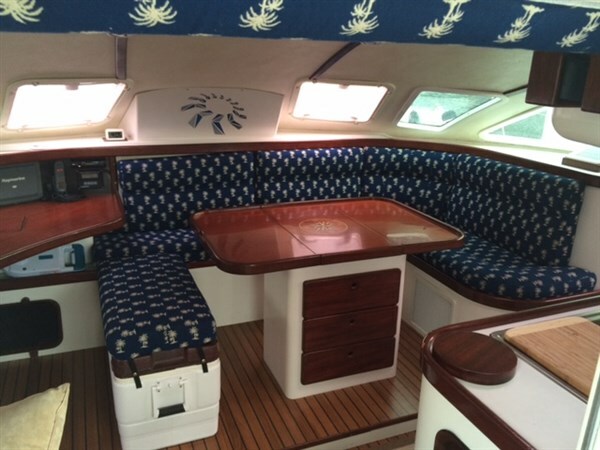 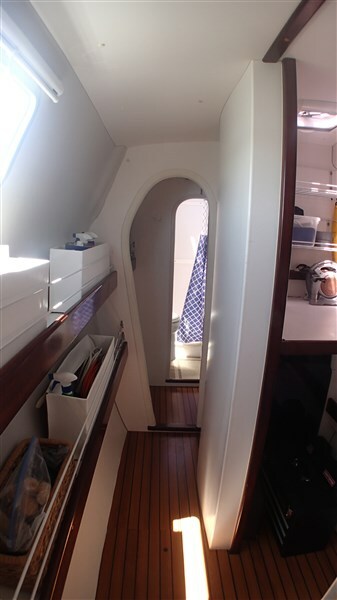 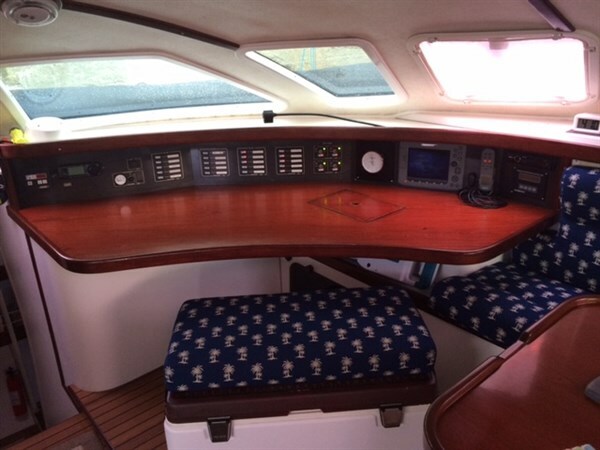 As all Outremers with her trademark sheer lines she is equipped with twin daggerboards, which minimize resistance and allow for responsive and quick maneuvers under sail or power. 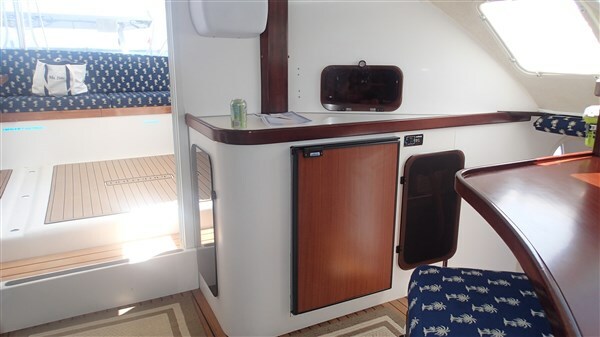 As her sisterships, she was designed with full volume bows to prevent any tendency to submerge, even when pressed hard in stronger wind conditions. 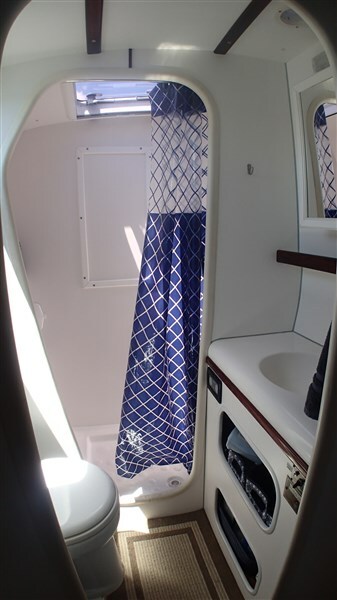 Seaworthiness and comfort has been achieved by minimizing wetted surface and centering the heaviest loads around the center of flotation. 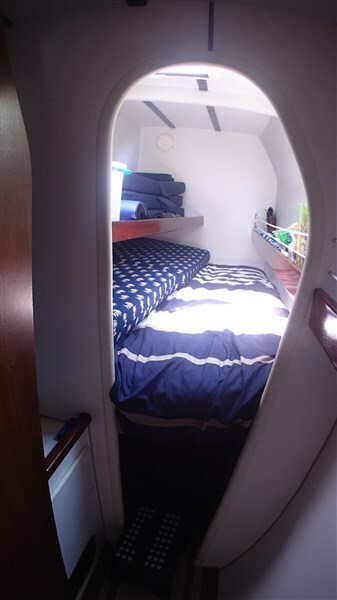 Draft: 7' 6" - 2' 6"